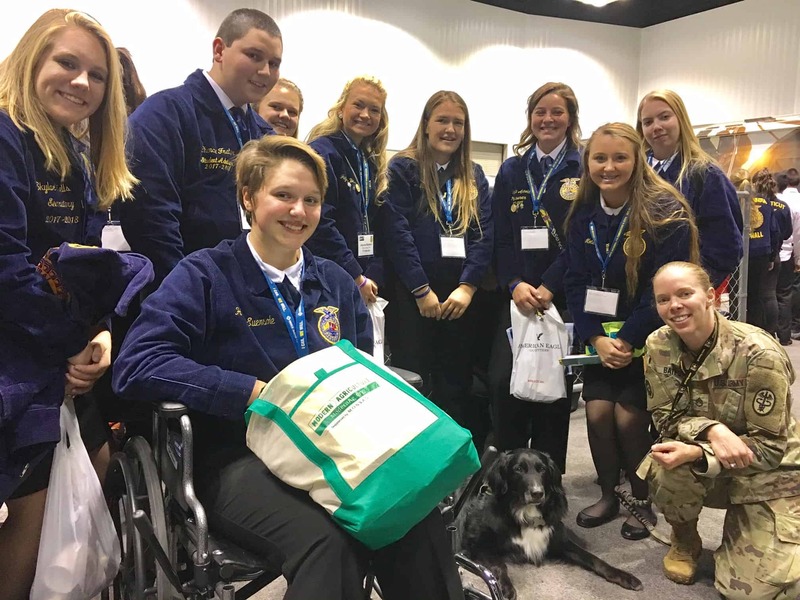 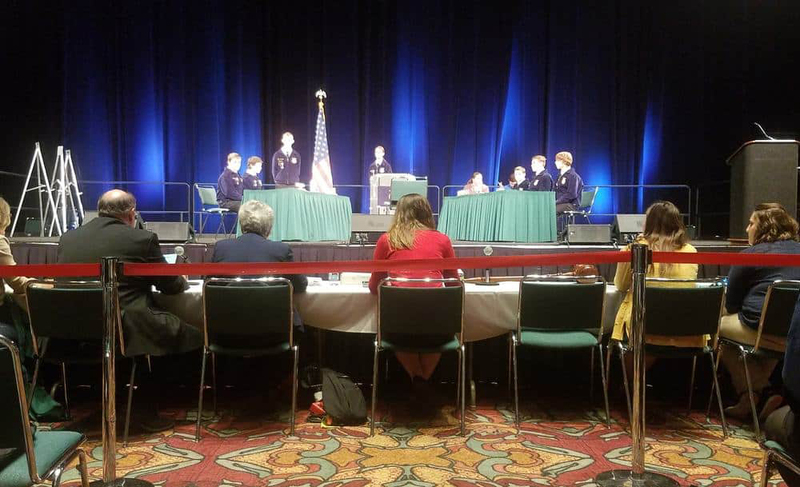 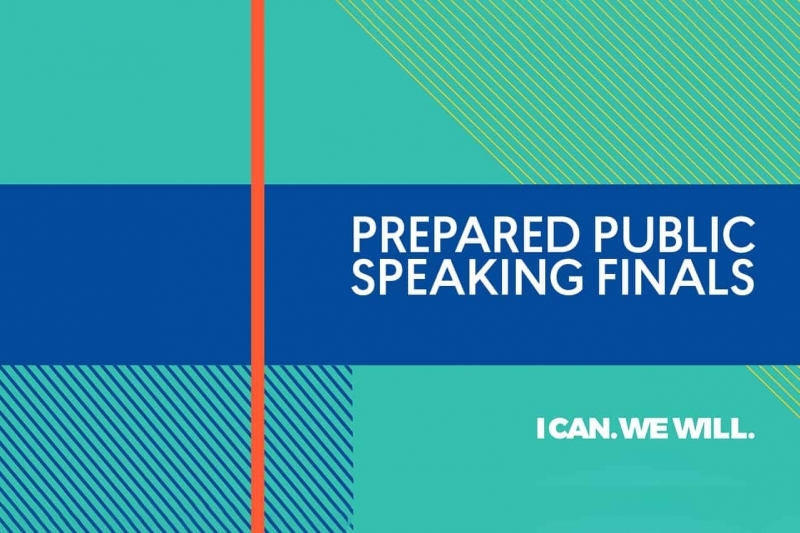 The live broadcast of the Prepared Public Speaking Finals at the 90th National FFA Convention & Expo is scheduled to begin Thurs., Oct. 26 at 11 a.m. ET. 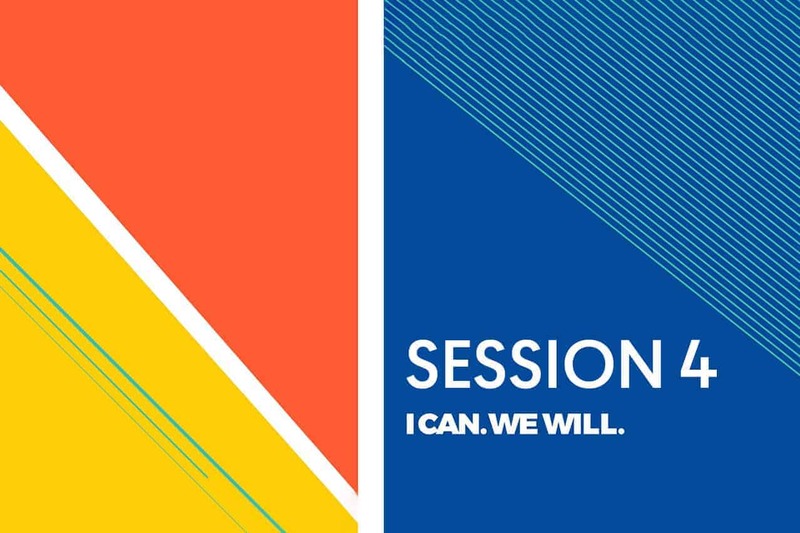 Schedule subject to change.